Home » Posts Tagged "limited time"
Hello, PlayStation fans! 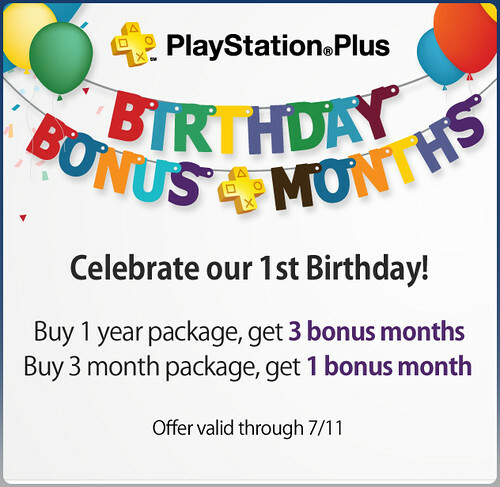 We’re excited to announce that this week PlayStation Plus celebrates its first birthday! Over the past year, we’ve given PlayStation Plus subscribers access to a number of great deals, including free games, huge discounts, full game trials, early beta access as well as additional exclusive features like online game saves and automatic downloads.